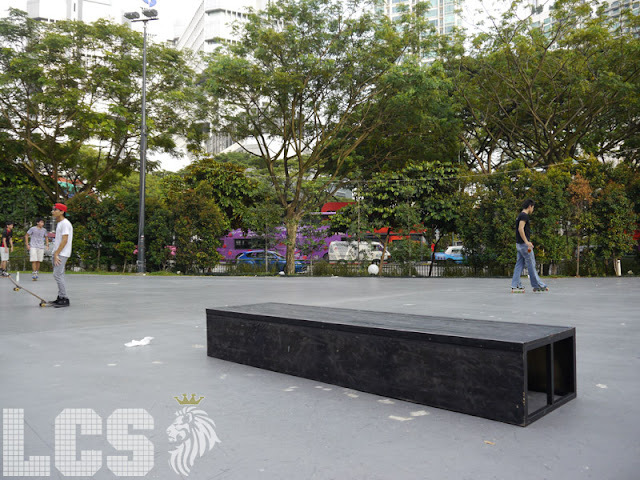 One of Singapore's newest skate spots is located at *SCAPE which features a few boxes and a rail. 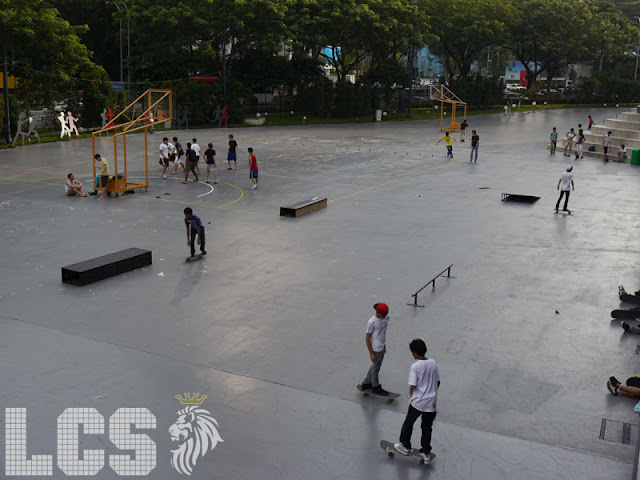 The ground is very smooth and there is a covered area to skate when it rains. Lights go out at 10pm and it can get quite busy on the weekend. 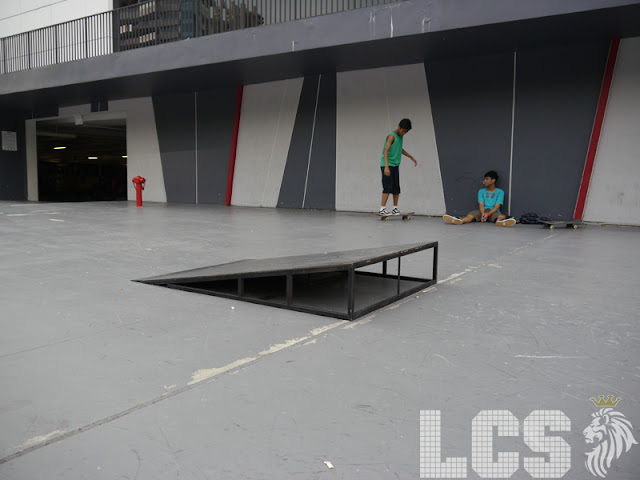 New ramp added to *SCAPE skatespot. Click here. why i cant see funbox last time i visited?? where is it :-o ? 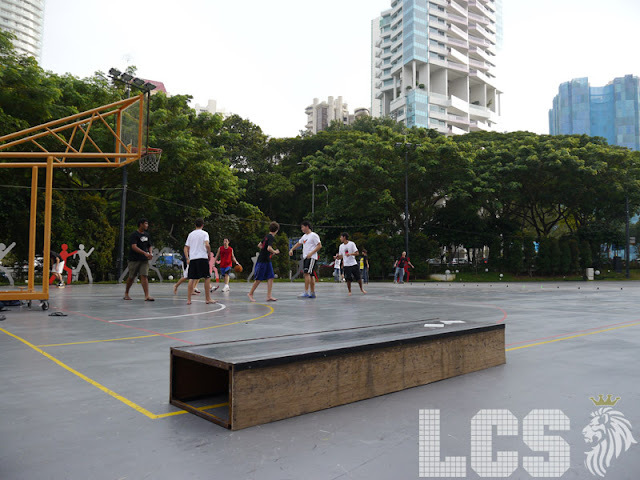 do there have any nearby skateshops? 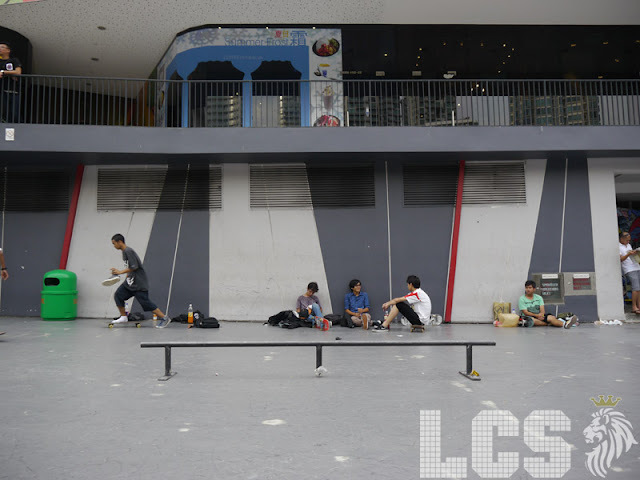 alot of st gabriel sec sch skaters(im one of them) hav been sk8in at Old Serangoon Interchange.Thrs like a launcher oso. Heard that the underground basement is gonna get renovated to shops or something else in the near future.